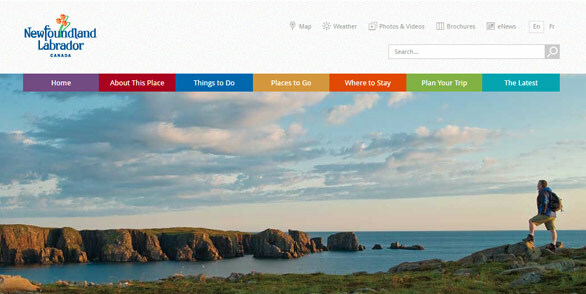 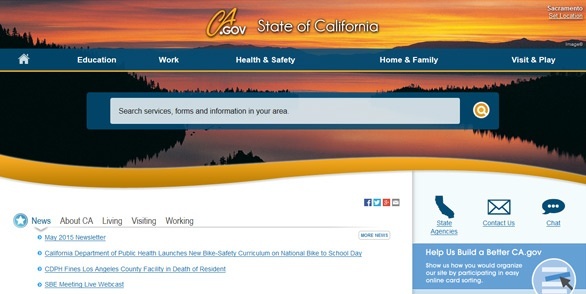 Let's be honest, government websites can be dull and not very user-centric. 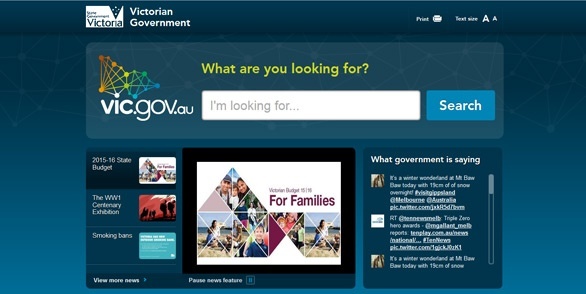 The ForeSee E-Government Satisfaction Index shows that most government websites are hard to navigate; Federal and local government websites have the second lowest satisfaction rating. 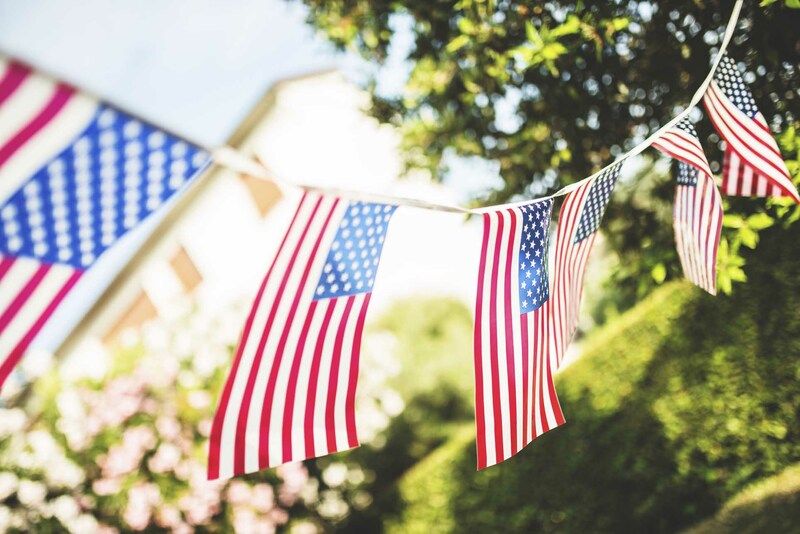 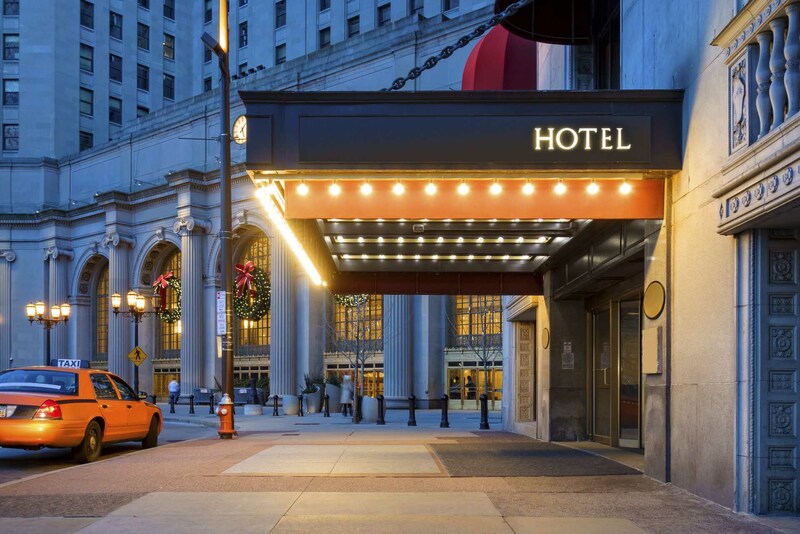 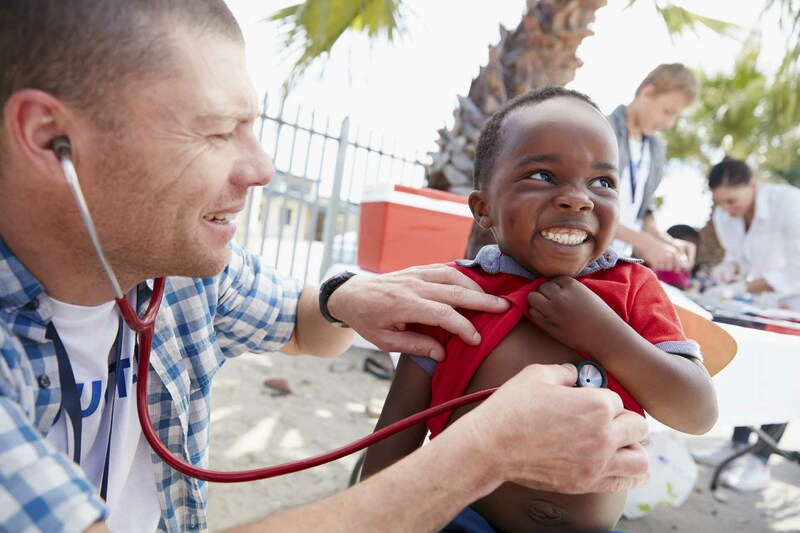 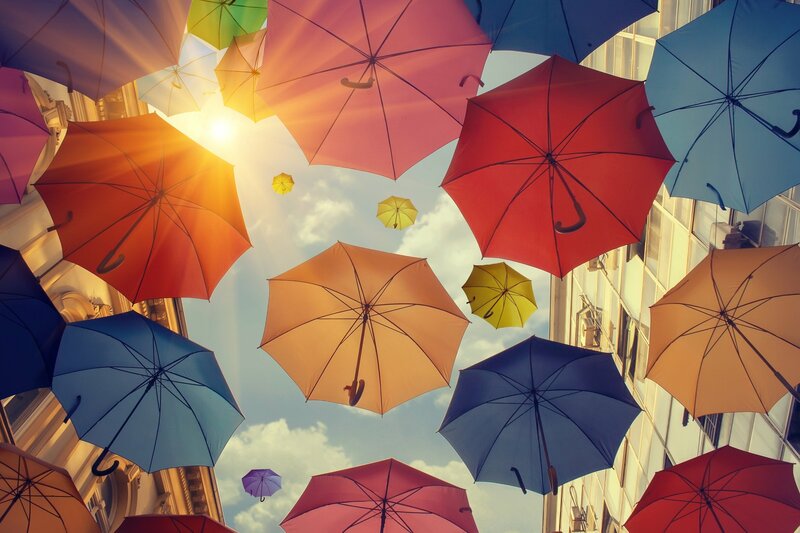 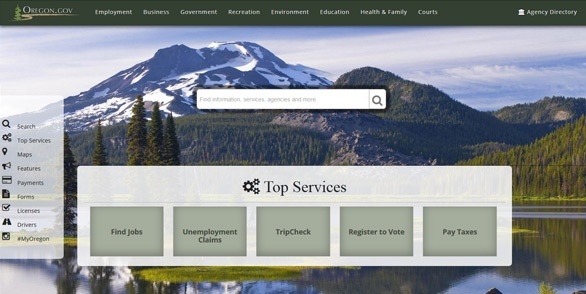 Various services and content are typically grouped by departments and without users understanding government structure, it is often difficult to locate desired information. 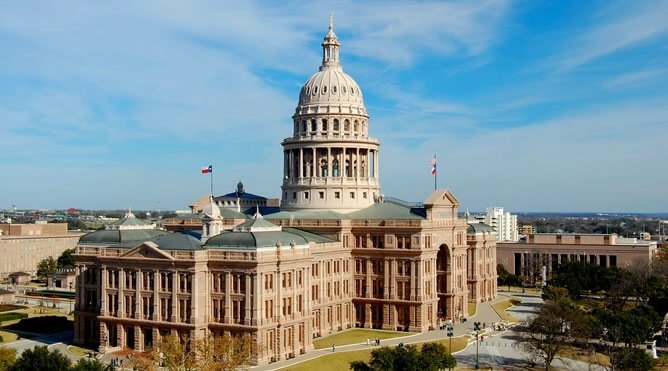 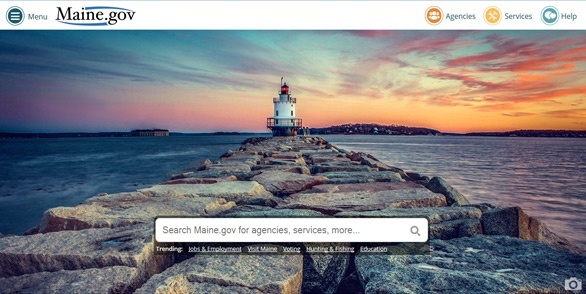 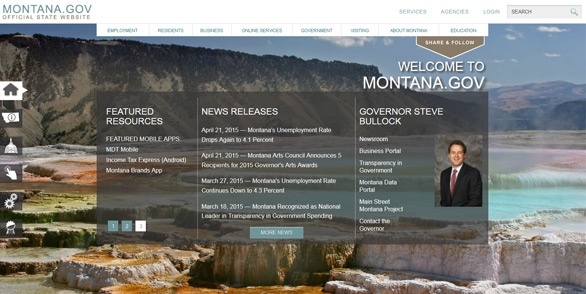 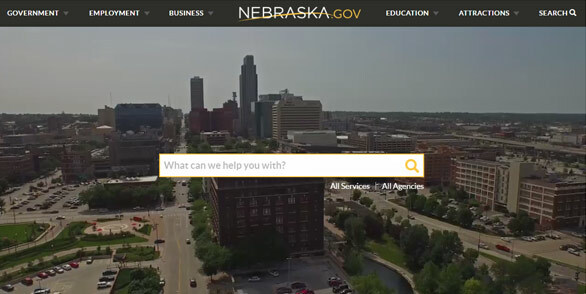 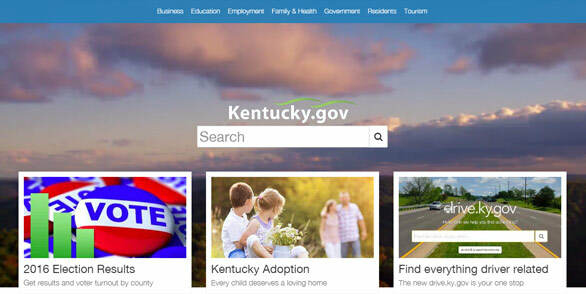 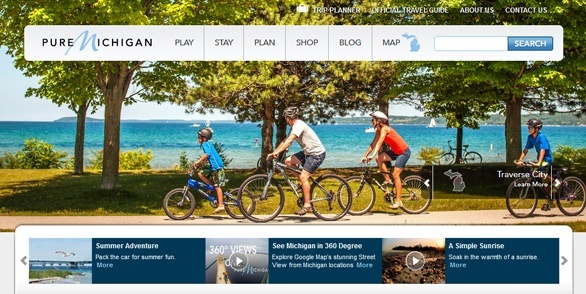 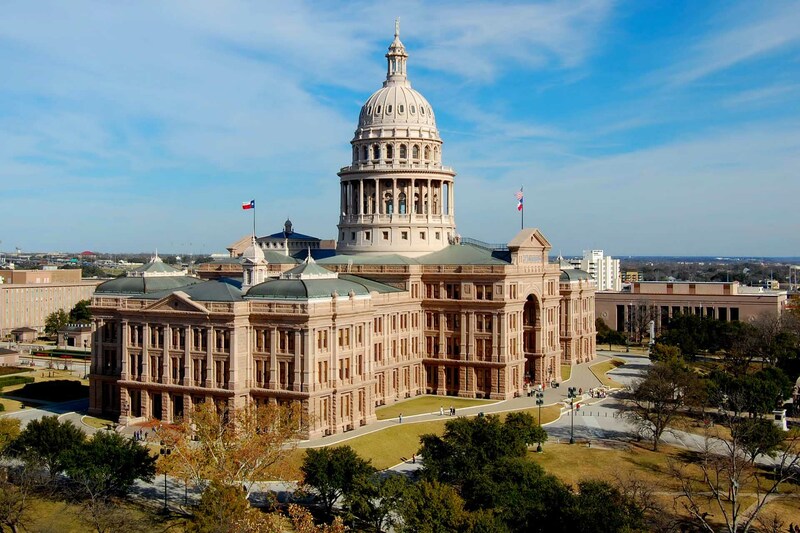 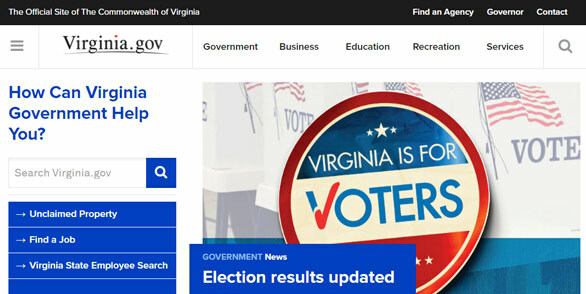 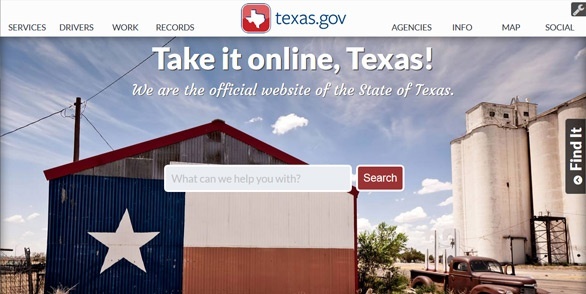 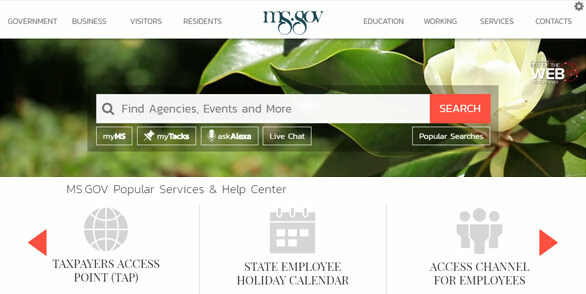 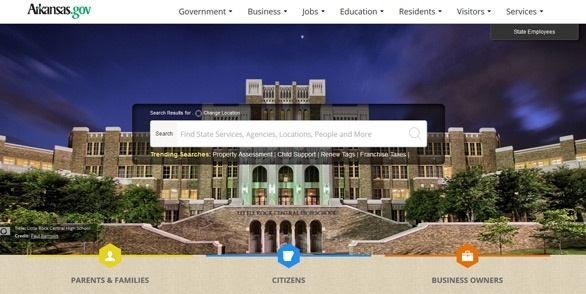 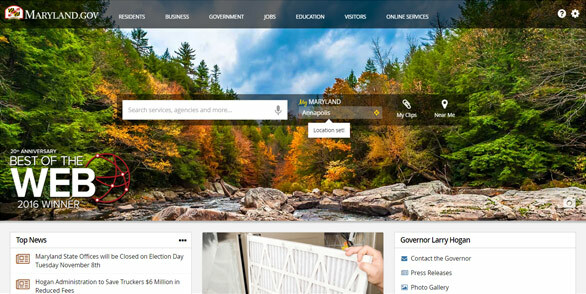 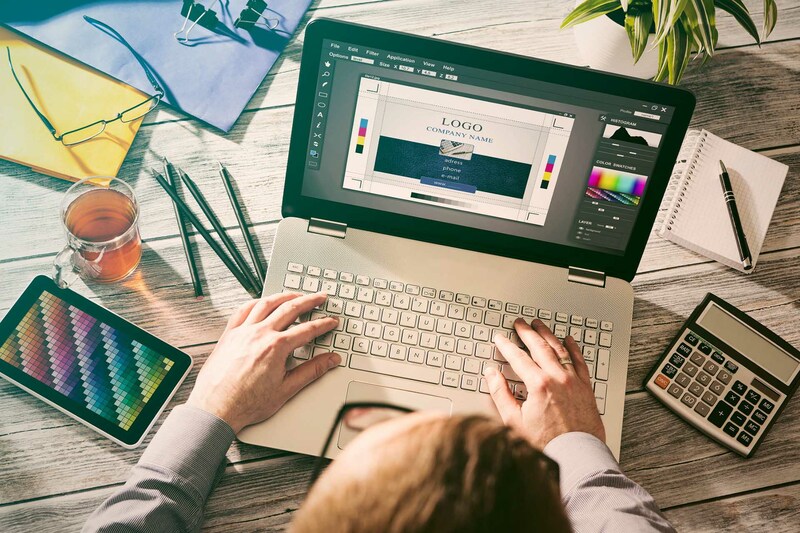 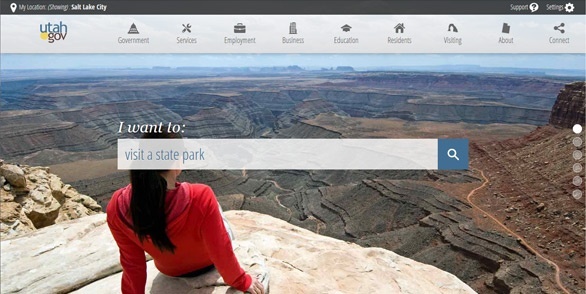 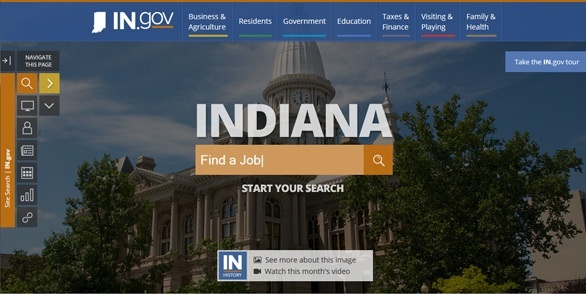 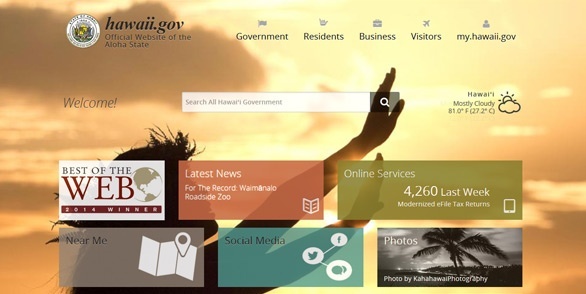 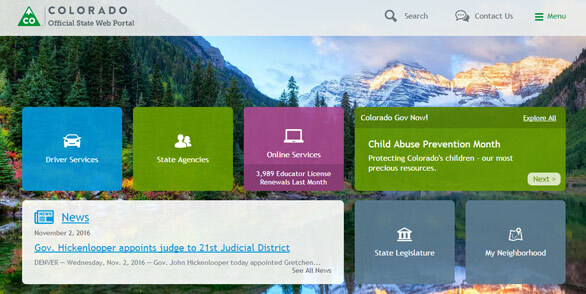 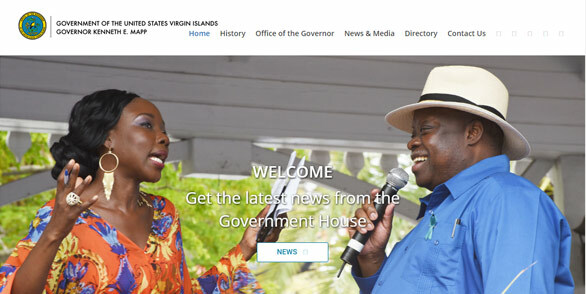 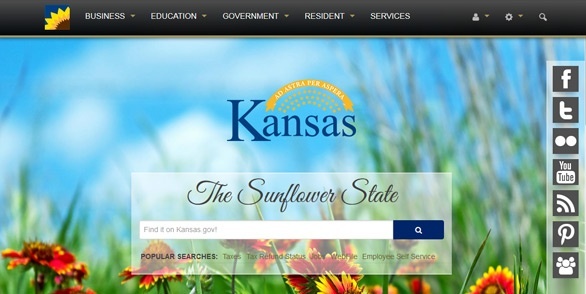 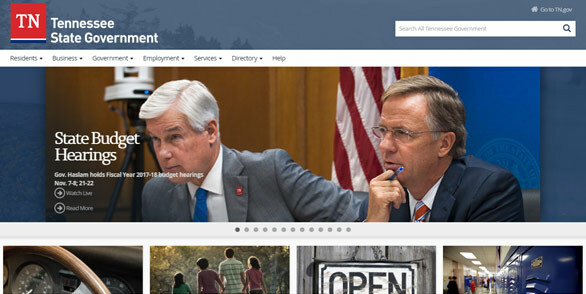 Let's take a look at some of the best state government websites in terms of usability, visuals or just overall user experience.